This week we’re focusing on your Google My Business listing and why it’s ESSENTIAL for your local search ranking and visibility. Notice how I mention “local listing”. Google search engine results pages (SERPS) are location-based (assuming that you have location services on), and will show relevance based on where you are located. Because Google wants to serve up the most relevant results to its users, only the most thorough business listings that have the most “action” will be displayed. We will now go over some basic steps you should be taking when setting up your listing. Google My Business is a listing platform for companies. Millions of businesses, large and small have their own profile, which ultimately helps their search ranking. This leads to winning more customers. 2. How Can I Get A Listing? These are just a few of the powerful benefits to opening a Google My Business listing. And if you’re wondering what it costs, it’s totally free! 3. What Can I Manage From My Business Page? In short, pretty much everything! 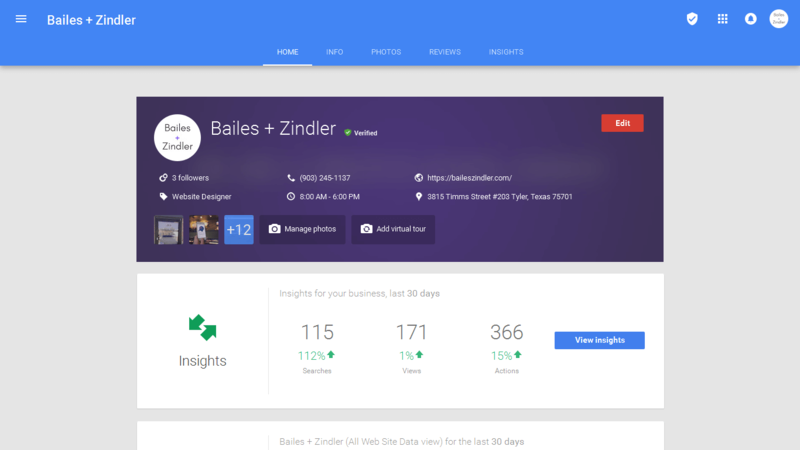 All of your business’ information can be changed and updated from the Google My Business Dashboard (as seen below). 4. How Can I Verify My Listing? Verifying your listing is extremely important to both Google and to the success of your ranking. Google must be able to verify that you are the resident of your location, and that you own the business. There are two main ways to verify your business: by postcard or by phone. Follow the prompts from Google to find the method that is right for you. Then you’ll be all set! NOTE: If someone has already claimed your business on Google, there may be additional steps to take to ensure a proper listing. Google also has a helpful video on this. 5. What Information Should I Include On My Page? This seems obvious, but you want to make sure your business name remains consistent across all parts of your listing, as well as addresses and phone numbers. Make sure your ‘about’ section is unique to your Google My Business profile. This means do not copy/paste straight from your website. It’s extremely important to select the correct business category. This ensures that your business will be found via the phrases that your potential customers are searching for. If you find that it is difficult to pinpoint a category, then simply look at your competitors and see which category the most successful ones are in. This is very important to the visibility of your listing. Users want to be able to not just read about your business, but also see and hear what you are about. You want to make sure your images and video are high-quality, and each contain a unique description. You will want to choose your keywords wisely when setting up your listing. A good rule of thumb is to choose the keywords and phrases that you know your customers are typing in while searching. Reviews: Reviews help the quality of your business listing, and may even improve your ranking. Make sure to ask all of your satisfied customers to go online and review you on Google as well as Facebook–the Facebook rating will show up on your Google business listing. You will notice the stars next to a business on Google Search. These will only show when your business listing has aged and you receive quality reviews. Duplicate Listings: Make sure that you do not have any duplicate listings on Google. This will hurt your ranking and visibility overall, as Google views duplicate content unfavorably. These listings include those that were made in the past, old addresses, different versions of your name, etc. It is recommended to contact Google My Business support to clear up these issues. How to get good reviews on Google: Just ask for them! An unsatisifed customer is more likely to go and leave a bad review on their own, than a satisfied one leaving a good review on their own. 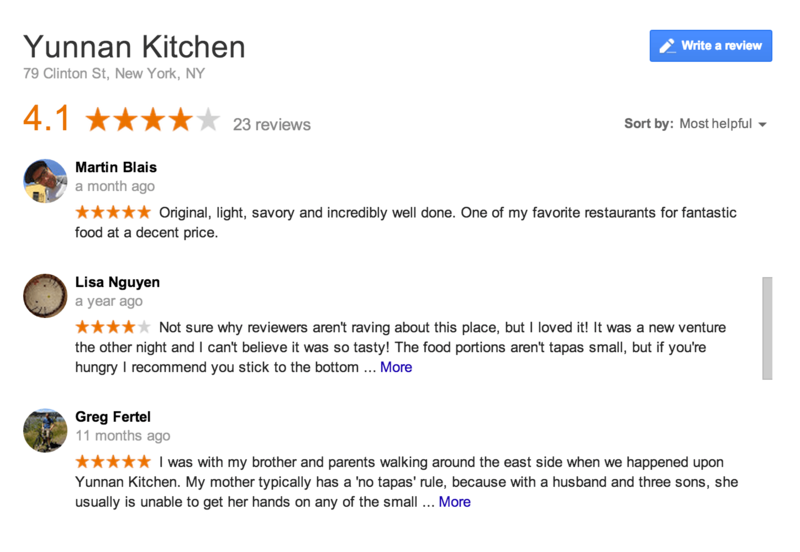 But remember, NEVER pay someone for a good Google review–it is highly against Google policy (also Yelp’s). 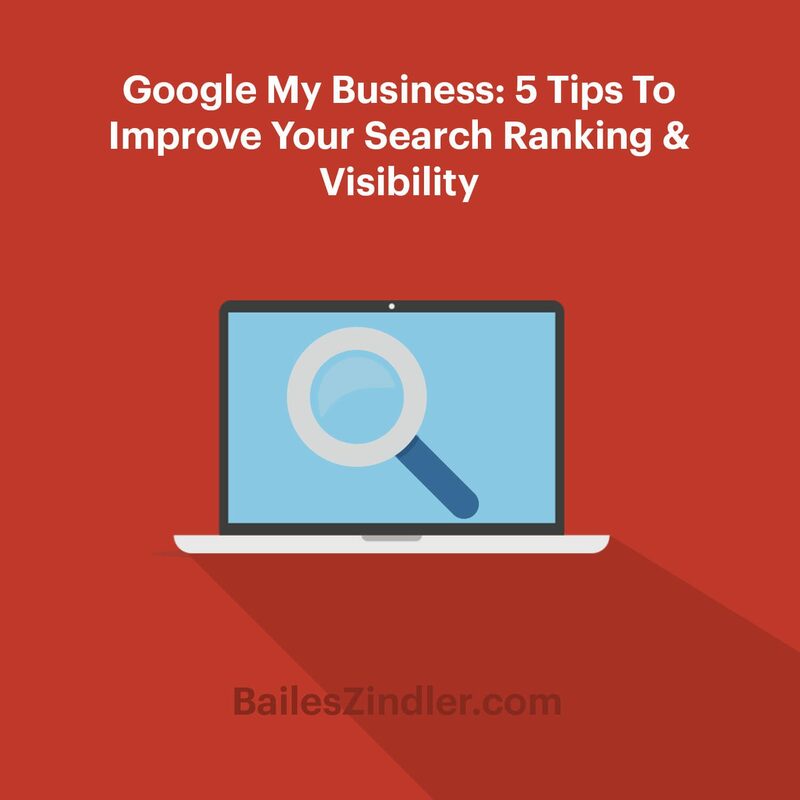 It’s incredibly beneficial to get a Google My Business listing for both your customers and for your search ranking and visibility. And we believe that taking action on the recommended steps above will put you ahead of most of the competition in your area. As an element of our SEO services, we help our clients get these listings set up, and optimize them according to best practices. If you need help with setting up a page, give us a call.